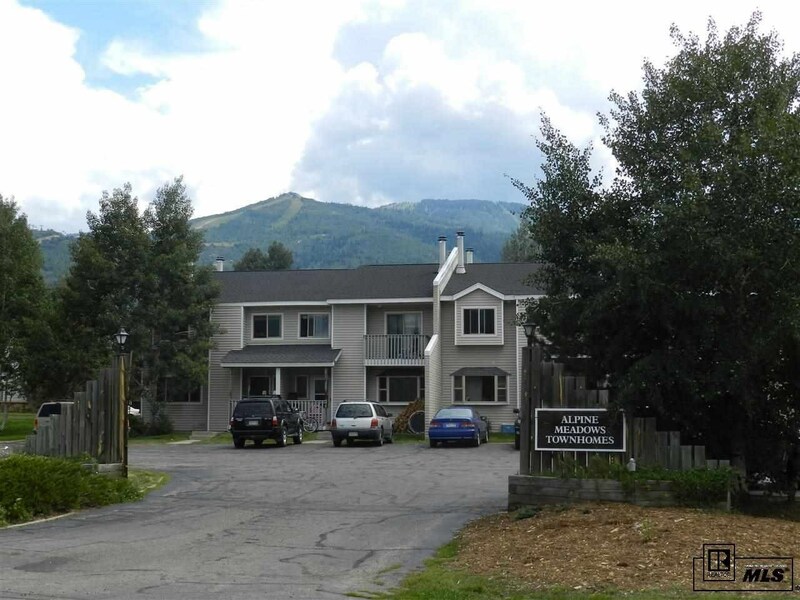 One of the few 2 bedroom, 2.5 bath townhomes on the mountain in this price range. 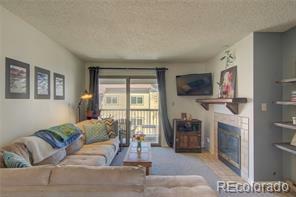 Newer pergo flooring, cozy gas stove in living area, newer windows including a nice big bay window in living room. 1/2 bath on first level convenient for guests. Both bedrooms offer walk- in closets and each have their own bath. 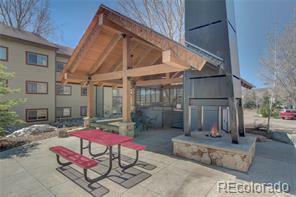 A great place to live and enjoy the Steamboat lifestyle from. 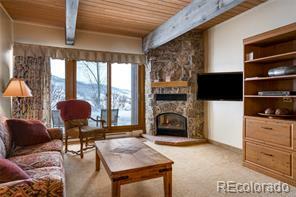 Hop on the free bus to ski, hike or mountain bike, ride your bike to the Yampa River Core Trail or just relax on your upper deck and enjoy the view of the Ski Area. Small lawn area in front. Pets are allowed for owners only. Nice townhome living in a convenient location. Brand new washer/dryer, stainless dishwasher and range.